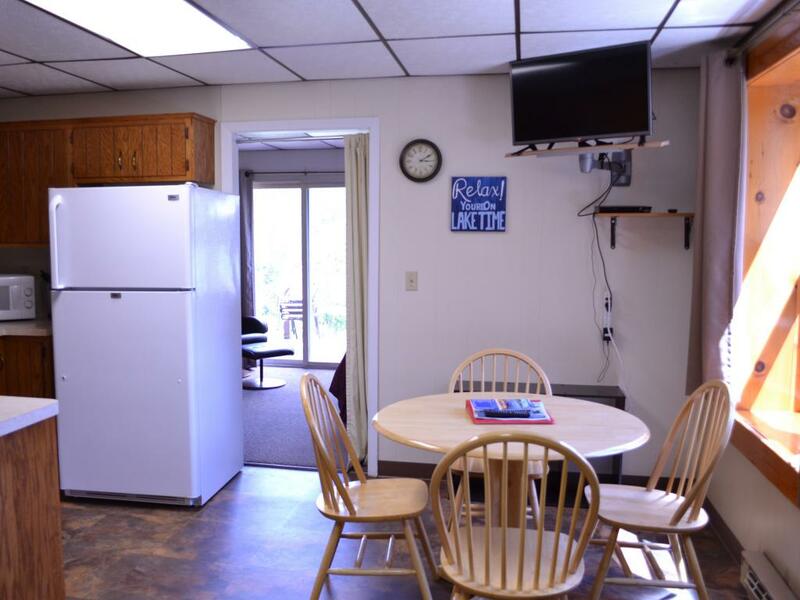 The apartment unit has one queen bed, a futon couch, a full kitchen, dining table that seats four, private deck with table, and a bathroom with a shower only. 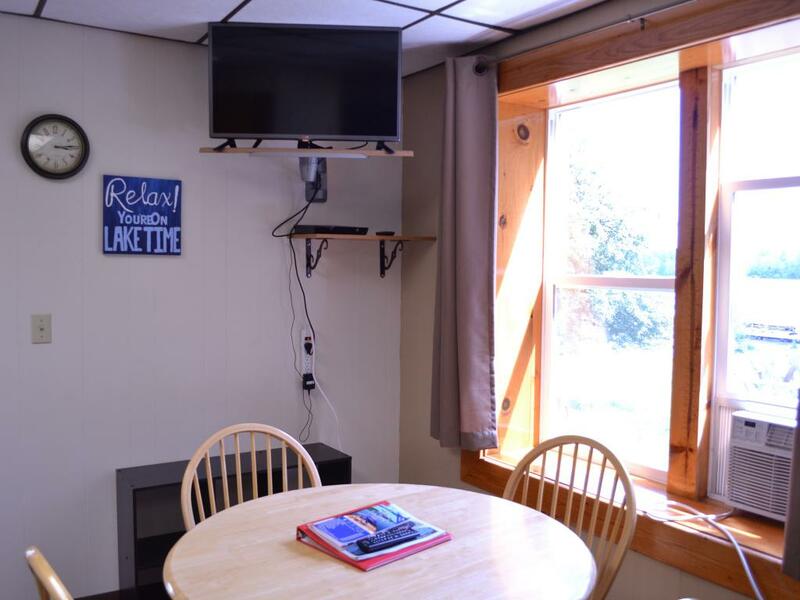 The apartment unit offers a direct lake view. 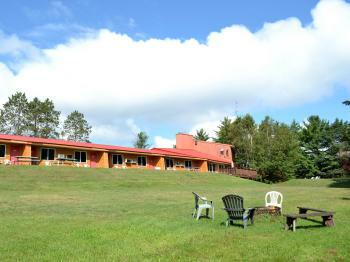 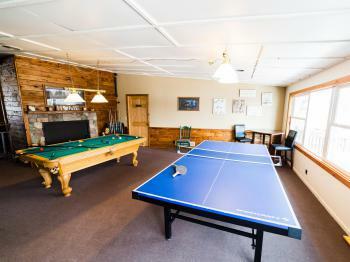 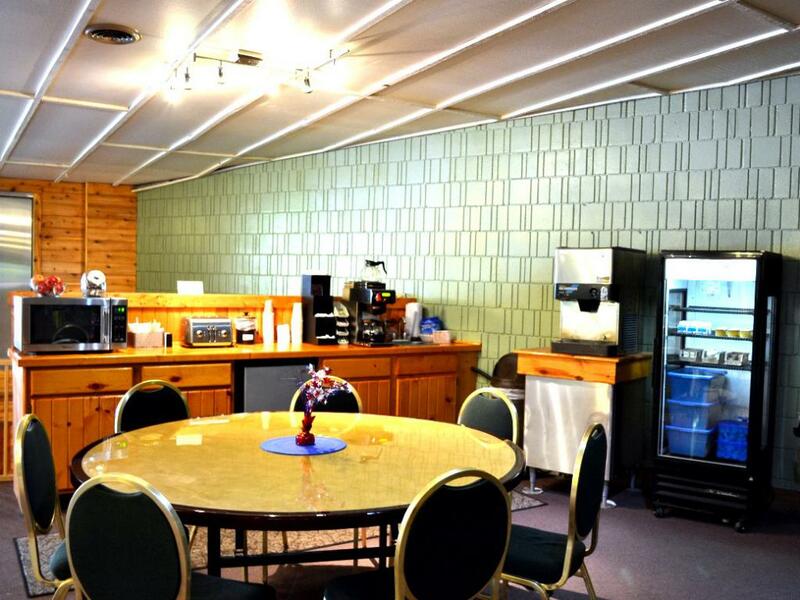 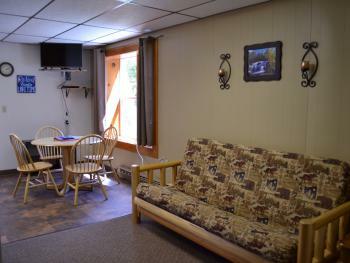 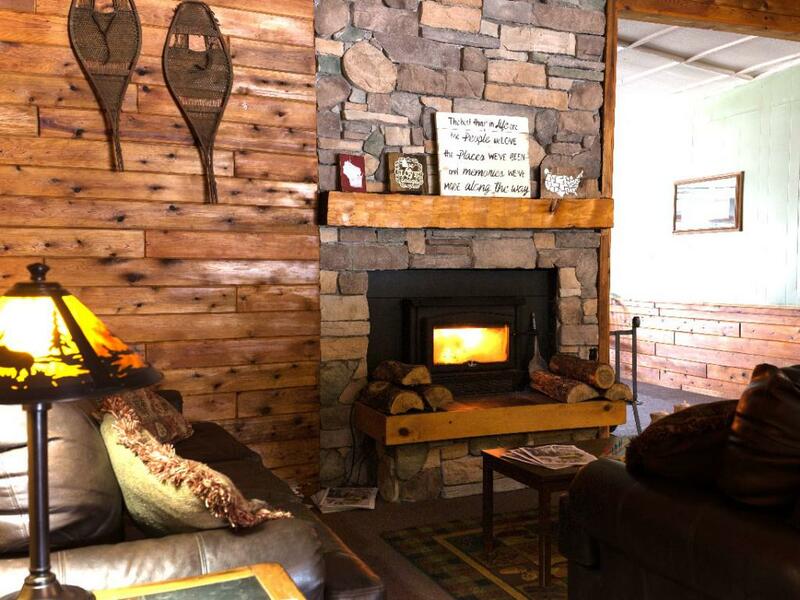 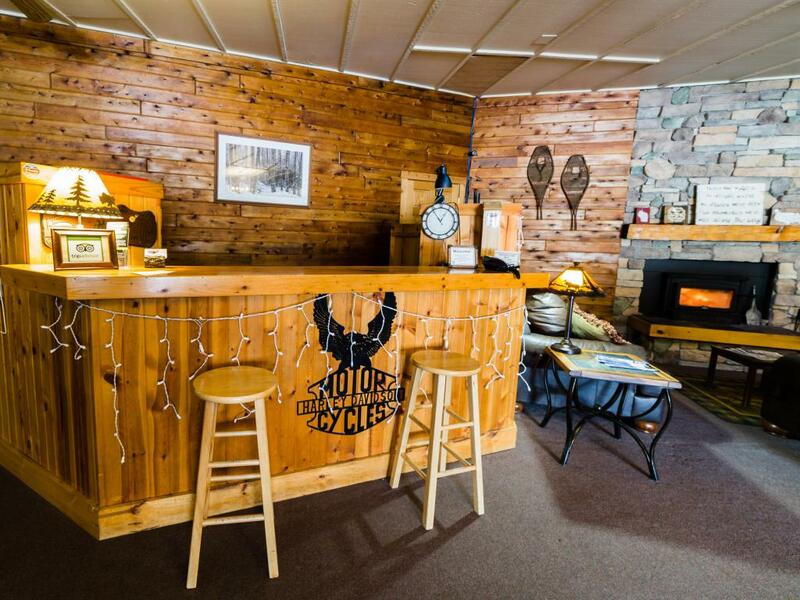 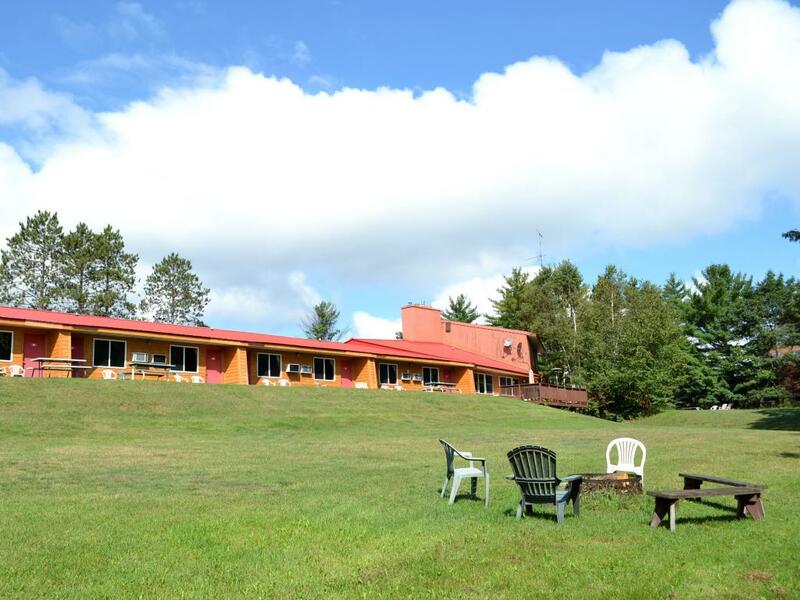 Our lodge includes a spacious lobby, sunny rec room, lots of outdoor tables and seating, and refreshingly large rooms. 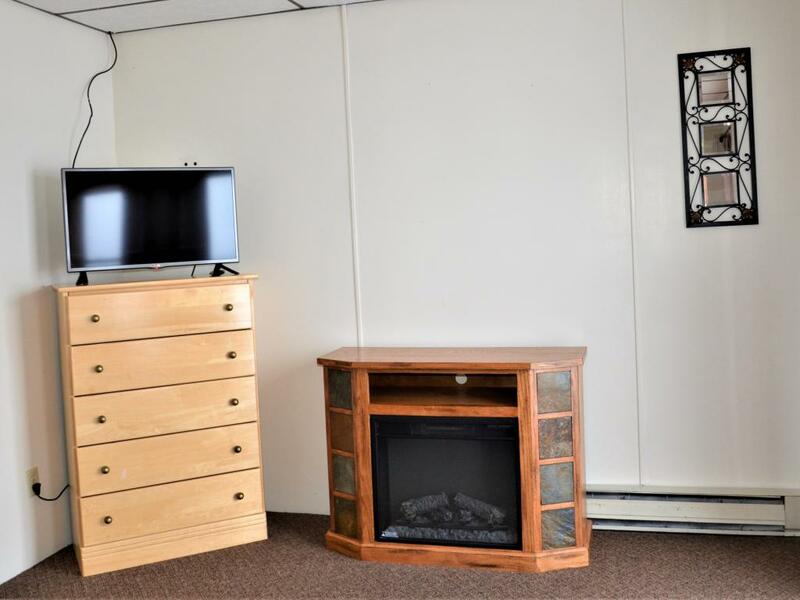 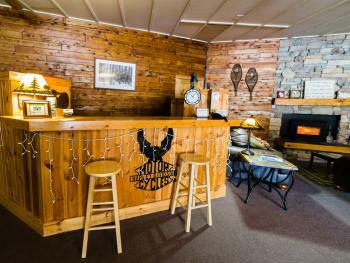 Since we are directly on the Eagle River Chain of Lakes, the snowmobile trail, and Highway 45 N, we are an ideal headquarters for your journeys and adventures in the Northwoods. The Hiawatha property was originally a resort with a main house, small cottages, and a restaurant. The first owners had a vision of making Eagle River not only a great place to enjoy the great outdoors, but also a destination for families and friends to enjoy ample space and many other amenities indoors. The restaurant grew into the historical Hiawatha Supper Club. In the 1960’s, two friends divided the property and one built a 29 room motel called the Hiawatha Motor Inn. 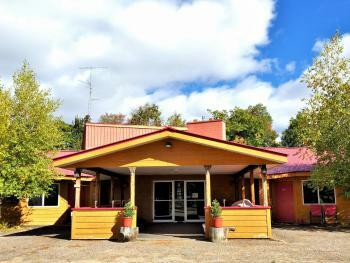 It was the first hotel in the Eagle River area to boast an indoor pool. 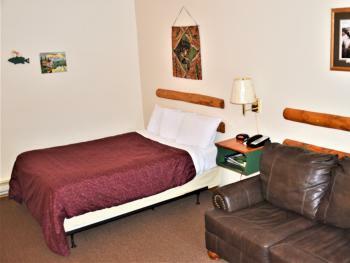 The Hiawatha Motor Inn paved the way for other resorts to be developed and made Eagle River a resort vacation destination. 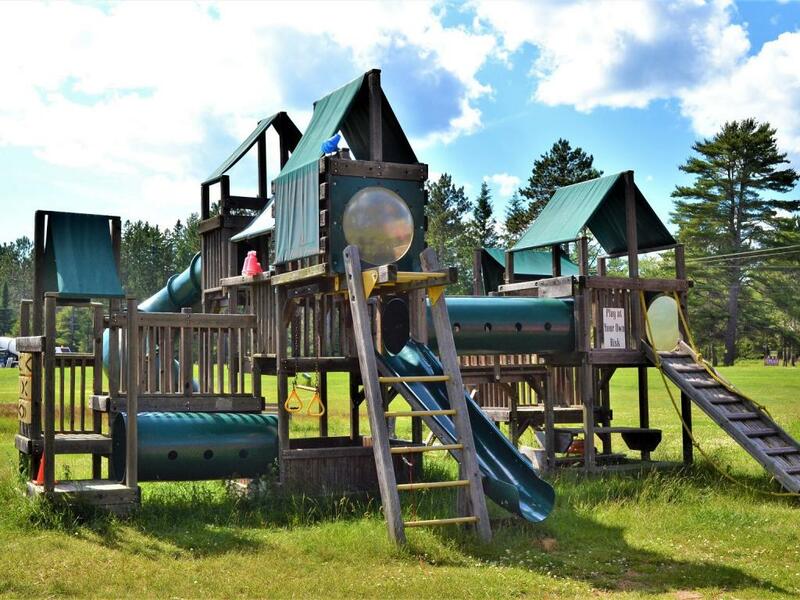 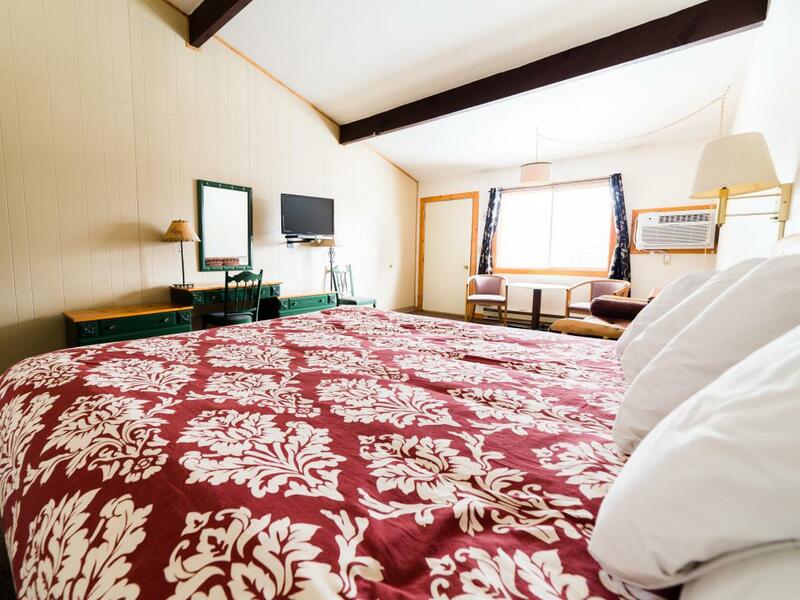 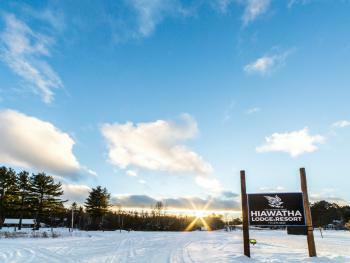 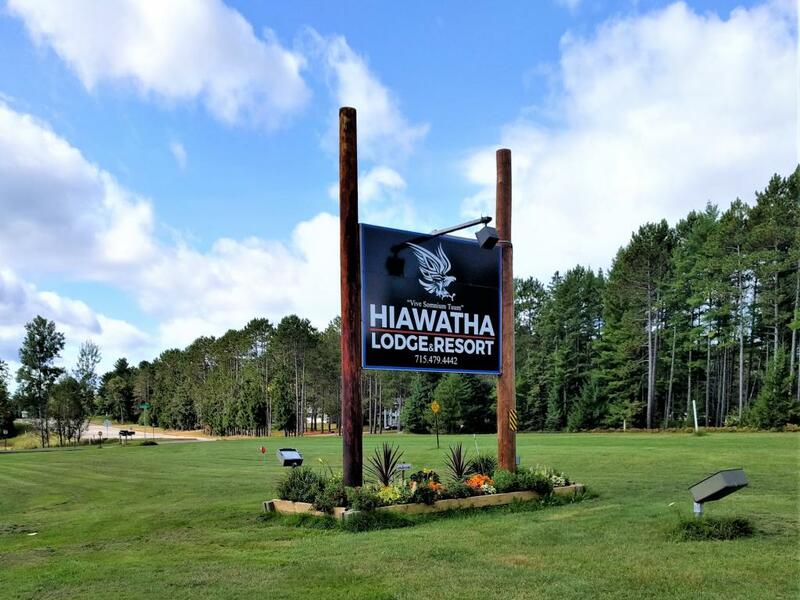 Today, you will find the Hiawatha Lodge with the classic Northwoods charm you remember from way back when, but with the convenience of many modern updates. 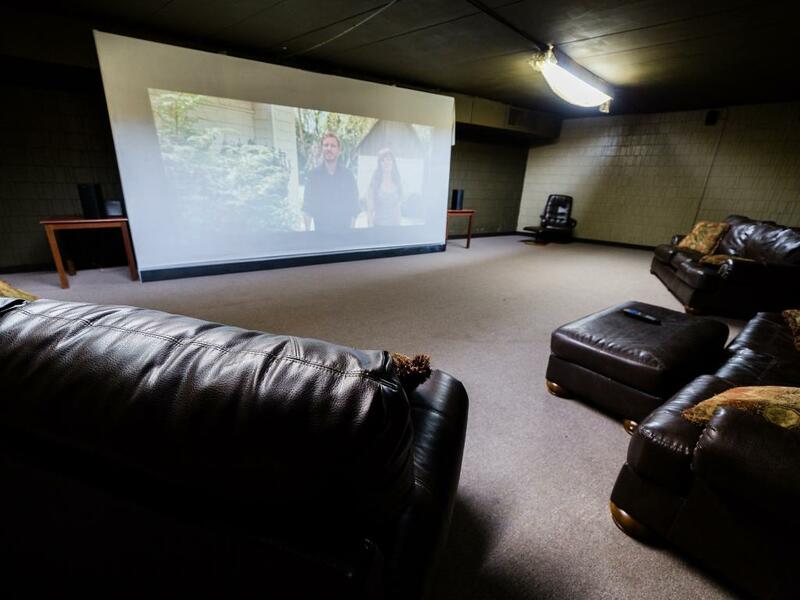 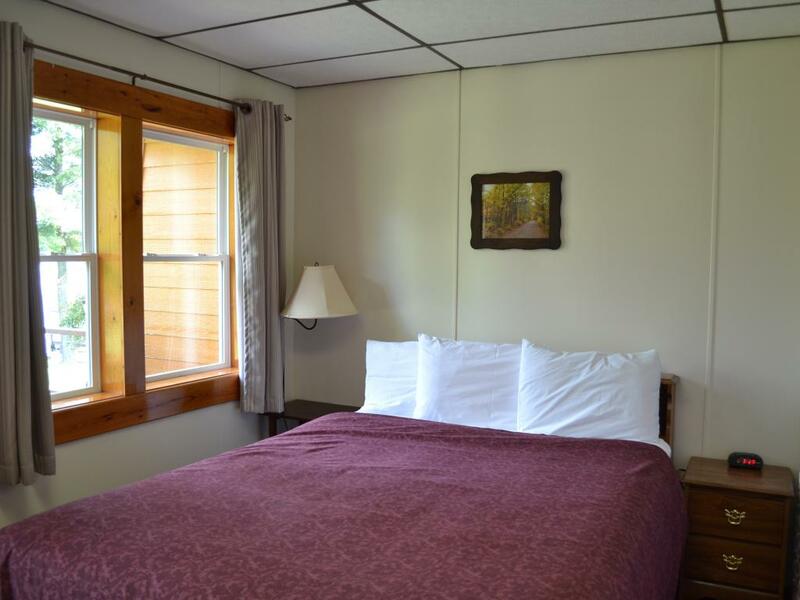 We have honored the same vision of the previous owners to be a welcoming and relaxing place to rest and spend time with your favorite people. That’s why we have developed multiple spaces on our property for you to spend time together indoors and out. Thanks to the original builder’s vision of providing large spaces for travelers, the lodge has stood the test of time. 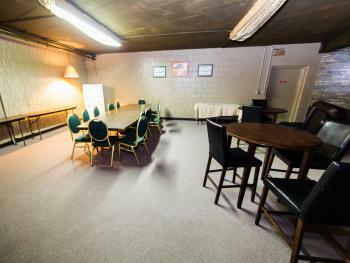 The building was built using concrete cinder blocks instead of wood and sheet-rock. 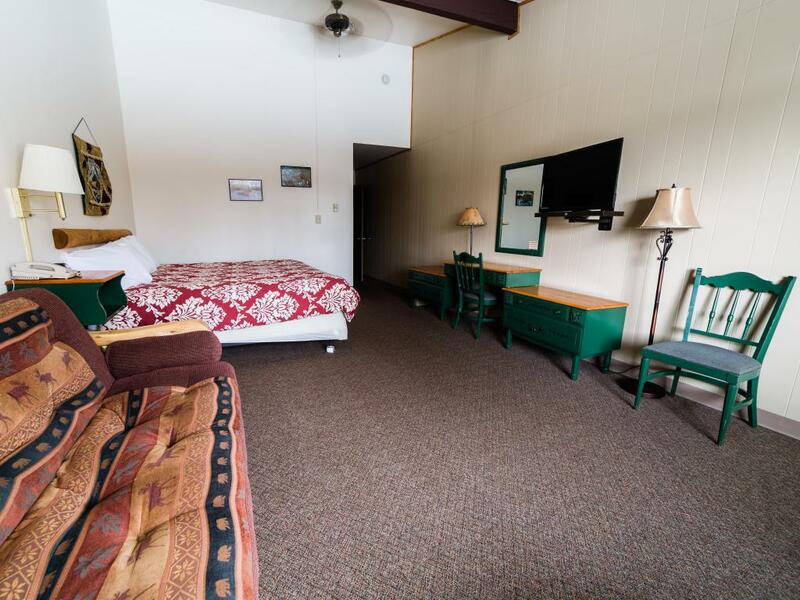 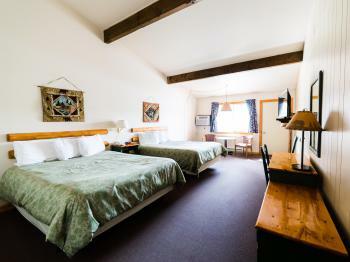 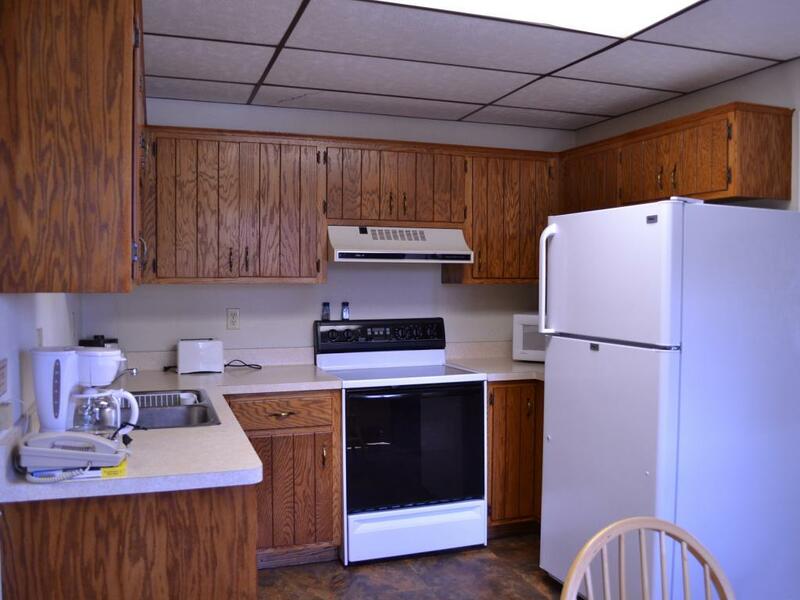 Each room has full bathrooms and vaulted ceilings which provide extra breathing room. 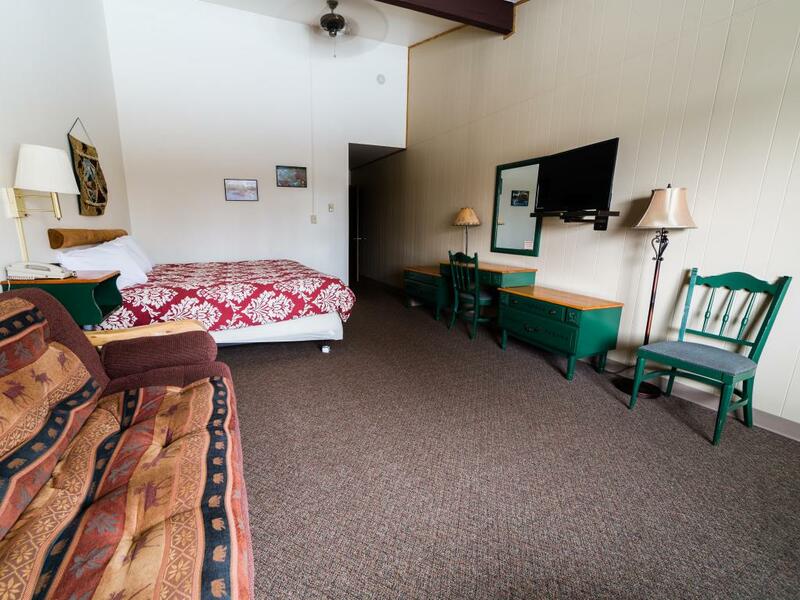 Between the solid construction, constant updating, and our perpetual cleaning, we know our guests will enjoy a comfortable stay.